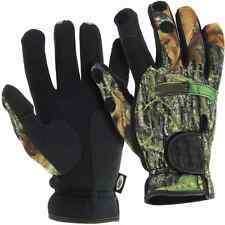 Features: Practical 3 finger cut design Non-Slip Palm Material, Water resistant, scratch resistant, durable One Size Fits Most Specifications: Material: Camouflage fabric Length: 21cm Width: 10cm Size： Free size, fitting most people Weight: 35g Colour: Camouflage Note: The color of this product is camouflage, but the spesific pattern may be different from the picture, thanks in advance . Color: Camouflage. 3 cut finger will be perfectly fit for fishing and convenient to handle. 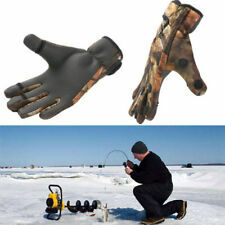 1 Pair x Fishing Gloves. Specially design for fishing! It is a wonderful tool for fishing! Palm Width: 10cm(3.94in). Sport Type: Fishing,Cycling,outdoor sports. 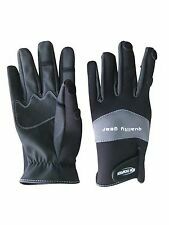 Glove Type: Full Finger Glove/3 Cut Finger Gloves. 1X(Product Details Material: Composite elastic fabric. ). 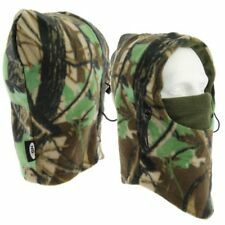 DELUXE CARP COARSE FISHING HUNTING CAMO SNOOD BALACLAVA HAT SHOOTING. Color: Camouflage. 3 cut finger will be perfectly fit for fishing and convenient to handle. Specially design for fishing! It is a wonderful tool for fishing! Palm Width: 10cm(3.94in). Type: 3 Cut Finger. 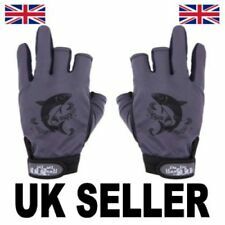 Neoprene Gloves with Fold Back Fingers Ideal for Fishing, Hunting & Shooting. Fold back fingers and thumb. Waterproof neoprene. 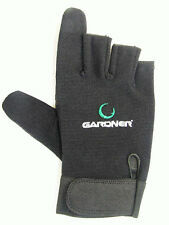 Neoprene glove are the choice of fisherman and hunters alike, known for their comfort, warmth and water resistance.